Pick your choice of accommodations mid-week or weekend (Cost of accommodations and food is not included with Unlimited Golf Option) and add the 3 days or 4 days unlimited golf option and play golf with a cart everyday for as many holes as you dare! Make your tee times when you make your resort reservations. 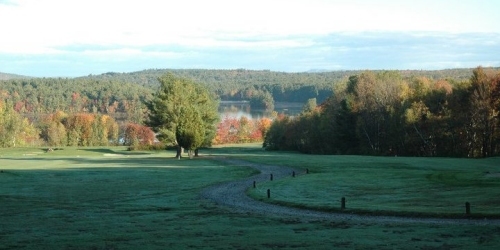 When calling 207-998-4351, please mention you saw this golf package on MaineGolf.com. Poland Spring Golf Course reserves the right to change price and offer at anytime. Prices and offer are subject to change without notice. MaineGolf.com is not responsible for errors posted in this golf package.